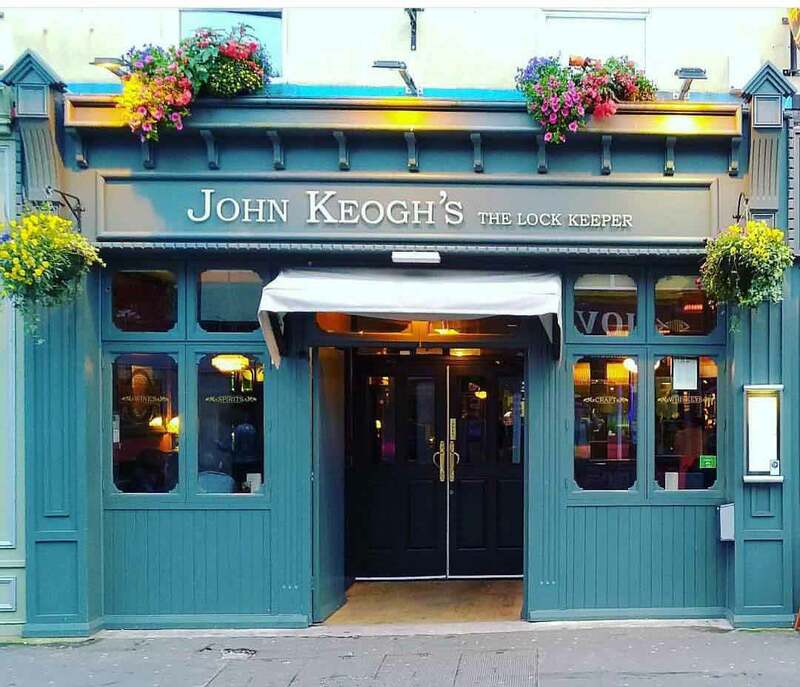 John Keoghs – The Lock Keeper on Dominick Street in Galway’s westend has been named as Pub of the Year by McKenna’s Guide for 2019. The award-winning westend gastro pub which will celebrate three years in business this summer is one of Galway’s best-loved pubs to share food, a quiet drink by their open fire and of course it has become the private party location for people to come to together to mark those special occasions. In 2017, John Keoghs was named as one of Ireland’s top three gastro pubs, Highly Commended in the Yes Chef Awards and as Ireland’s Newcomer Restaurant in the Hotel & Catering Review Gold Medal Awards. The westend pub and eatery was also awarded the title of Best Food Pub and Outstanding Customer Service for Connacht at the Irish Pub Awards in 2017 and 2018.